Advice you can trust & service you can rely on. 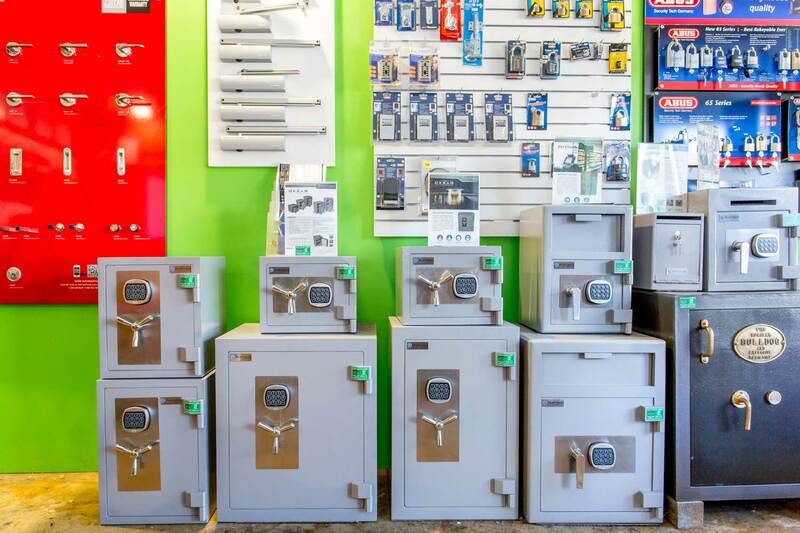 Not all safes are created equal. Just because it’s locked away doesn’t always mean it’s safe. We don’t recommend, stock, sell or install anything you wouldn’t find in our own homes or businesses. 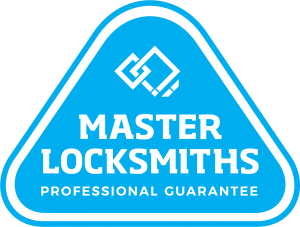 Our experienced & knowledgeable locksmiths specialise in safes. We’d invite you to allow us the opportunity to guide you in the right direction to ensure what goes in your safe is LockSafe. 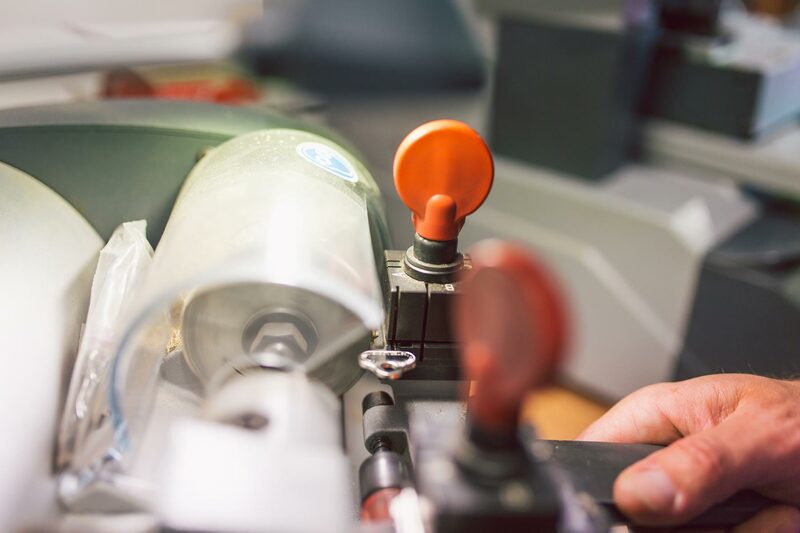 From selection to installation to servicing, LockSafe security promises to keep your belongings Safe As. 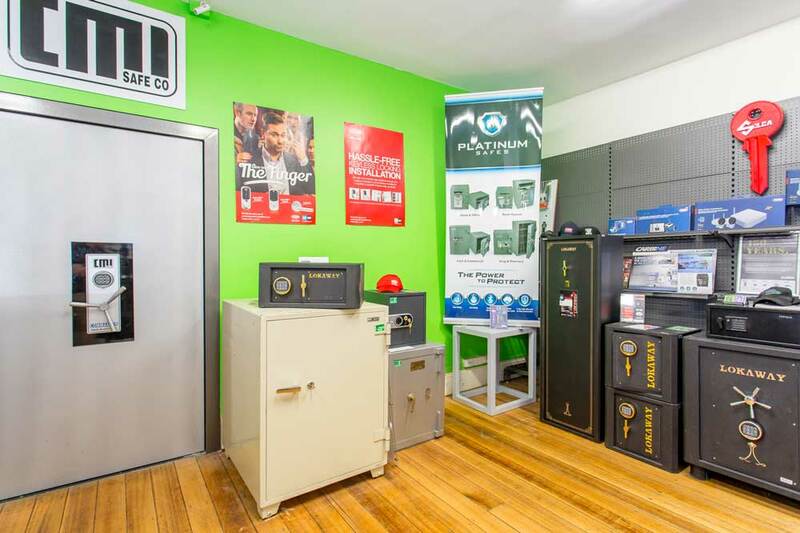 We also deliver, install, open & upgrade, relocate, restore & service safes.